David received his bachelor’s and master’s in Music from U.C. Berkeley, and has been a guest instructor in early music performance-practice at UC Berkeley, UC Santa Cruz, the San Francisco Conservatory of Music, Mills College, Oberlin College, the Madison Early Music Festival and Cornell University. He has recorded for Harmonia Mundi, New Albion, Dorian, New World Records, Drag City Records (with Joanna Newsom) and New Line Cinema. David Morris is a member of The King’s Noyse, the Galax Quartet, Quicksilver and NYS Baroque. 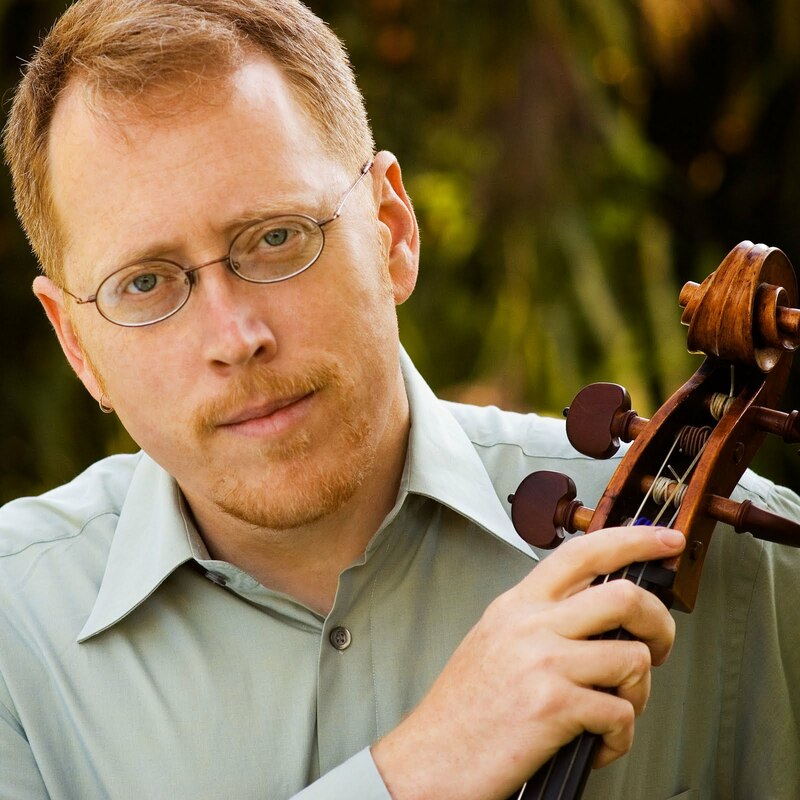 He has performed with the Boston Early Music Festival Orchestra, Tragicomedia, Tafelmusik, the Boston Symphony Orchestra, Philharmonia Baroque Orchestra, Musica Pacifica, American Bach Soloists, Musica Angelica, Seattle Baroque Orchestra, the Mark Morris Dance Company, and Seattle’s Pacific Musicworks. He was the founder and musical director of the Bay Area baroque opera ensemble Teatro Bacchino, and has produced operas for the Berkeley Early Music Festival and the San Francisco Early Music Society series.